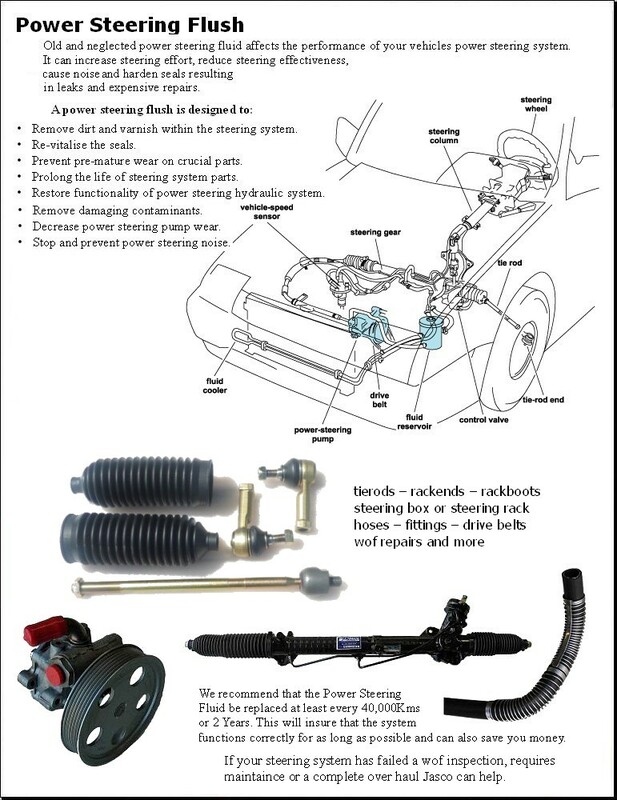 Your vehicles power steering system helps you turn your steering wheel with minimal effort. This systems components need proper lubrication, the power steering fluid prevents friction and wear while helping to provide smooth positive control. WHY SHOULD YOU CHANGE YOUR VEHICLES POWER STEERING FLUID? Over time, your car’s power steering fluid gets contaminated with impurities that can cause premature wear and damage to your power steering system components. Exchanging old power steering fluid with new, high-quality power steering fluid helps replenish and protect the components of your steering system.